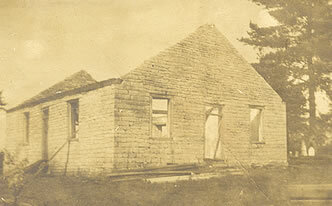 The original Ebenezer Stone church was constructed in 1803. Adam Rankin served as the first minister for the fledgling frontier church. The church continued to flourish with minister Robert Bishop, but went into a decline from about 1820 through 1941. 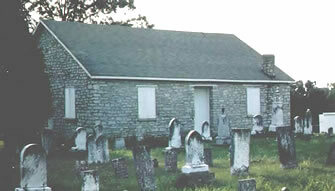 On March 22, 1821 Nicholasville's Reverend Isaac Reed, wrote "Preached at Ebenezer meeting-house, near Clear Creek. In this stone meeting-house there had not been a sermon preached, nor meeting held, since last October; the congregation, from division and removals, is almost annihilated; and their house of worship deserted. It is, ah me! the place of the roosting and the nesting of birds, rather than the songs of Zion." When Reverend Neal Gordon arrived in 1841, he began the longest and most successful pastorship in the church's history. The church again began to decline when Gordon died in 1870. The old Ebenezer Church building was abandoned by 1883. 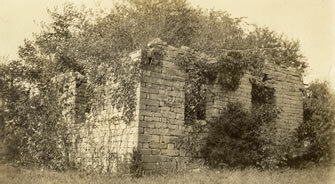 Due to neglect, the stone building collapsed sometime before 1922.  In that year the Ebenezer Cemetery Association was formed. The association, formed by friends and descendants of the Ebenezer congregation, is dedicated to preserving and maintaining the church and grounds. 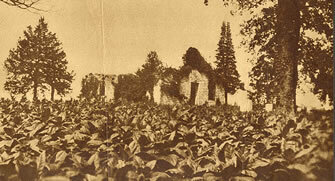 This newspaper photo, which shows the Ebenezer church grounds covered with a tobacco patch, was published on March 3, 1929. On Sunday, September 13, 1953, thanks to the Ebenezer Cemetery Association, the restored church was officially reopened.